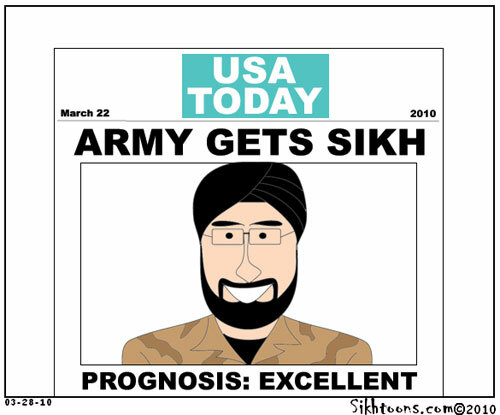 SKIHTOONS. 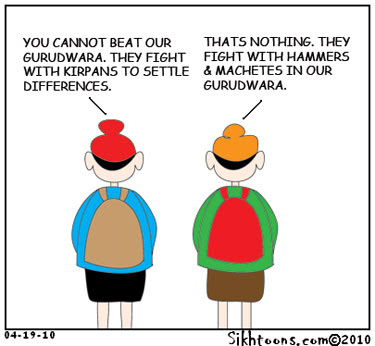 Until someone gives me a good reason to resume writing, enjoy the Sikhtoons. 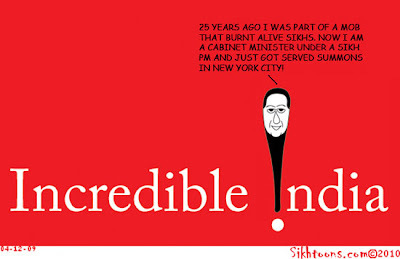 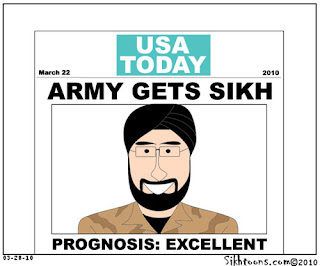 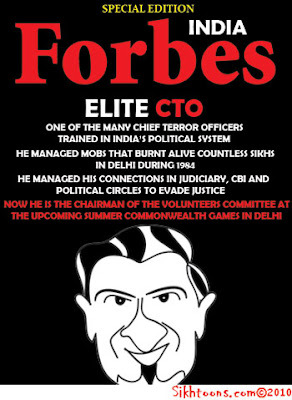 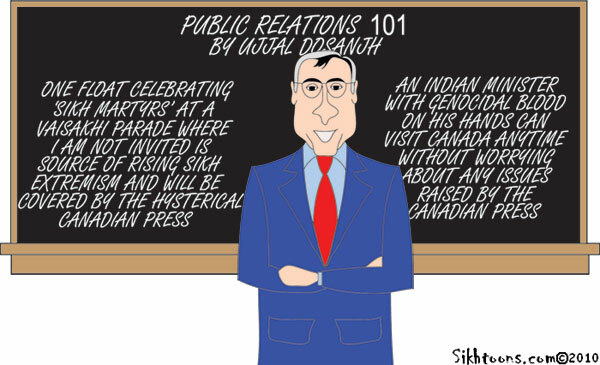 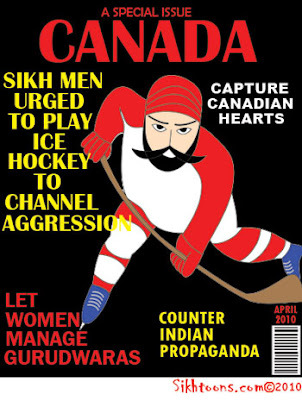 With much thanks to Vishavjit Singh, who graciously lets his Sikhtoons to be published all over Sikh sites on the 'Net.